Royal Mail saves GBP 20 million per year via energy efficiency and reduces it's carbon footprint. 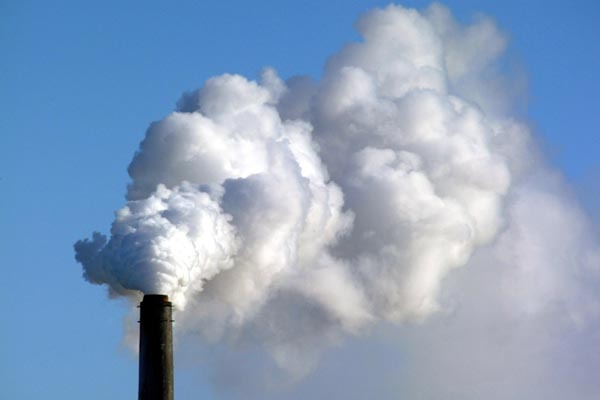 Companies will be looking at how they can reduce their new tax liability - the carbon tax. One way is to minimise thier liability via reductions in carbon output by looking at efficiencies. On the ABC Lateline Business report of March 2nd 2011 (you can find it here http://www.abc.net.au/lateline/business/items/201103/s3153839.htm) international expert in sustainability Dr Martin Blake was interviewed by Ticky Fullerton on the subject of a carbon tax and the notion that it will cost businesses more. Dr Blake, who was involved in helping the UK's Royal Mail find annual energy efficiency savings of £20 million mentioned that forcing businesses to be more "green" would not necessarily translate to higher costs. As well he said, and I quote: " ... there's plenty of low-hanging fruit in terms of cost savings and energy savings to be had and there are great examples around the world where businesses have actually ignored this political agenda and just got on and just done it, and it works."